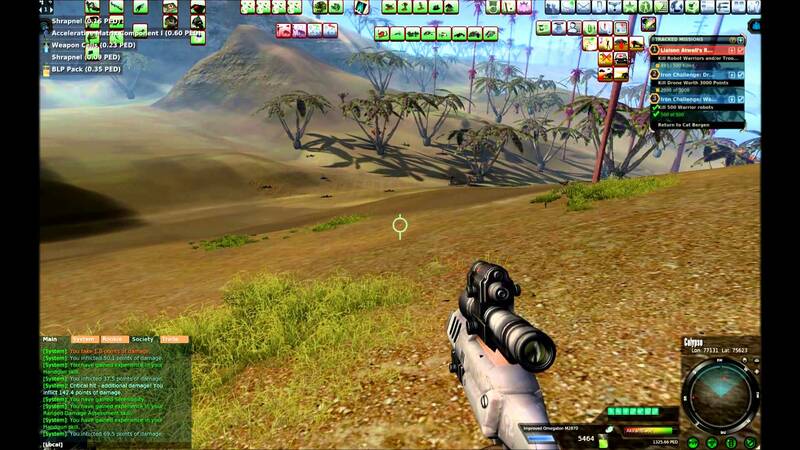 Released on January 30, 2003, Entropia Universe is a viral multiplayer online virtual universe. It is designed by a Swedish software company called MindArk, which is Gothenburg based. 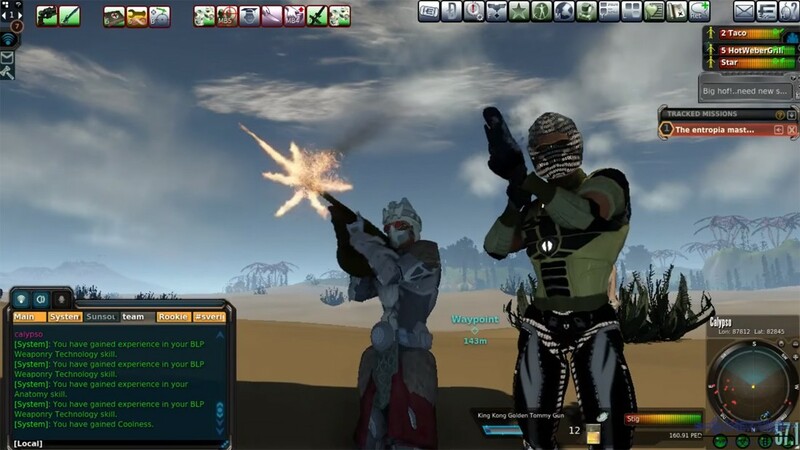 Entropia Universe has got his name registered twice in the book of Guinness World Records, in the year 2004 and 2008, for being the most expensive virtual world objects. 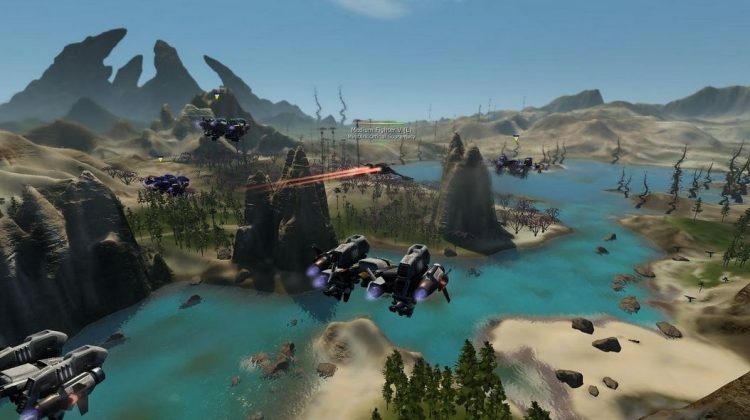 The unique thing about Entropia Universe is that it uses a micropayment business model, through which players can buy PED (Project Entropia Dollars), i.e., their in-game currency with real money. In other words, we can say that the virtual items within Entropia Universe have a real cash value. Although the game can be played for free, but buying some in-game currency, allows you to get additional options like purchasing skills, some specific items, services, deeds/shares from other players. Most of the in-game activities such as hunting, mining, crafting items, etc. require expendable resources like probes, guns, ammunition, extractors, etc., which needs to be purchased by other players or from vending machines. The three main activities of the game, i.e., hunting, crafting, and mining, might seem random but they are confirmed to be influenced by some specific equipment, skills, and area of activity, which are more likely to become the reason for the player’s success.